Fletcher: Jeshian van Doorn, Jerayno Kampe, Joshua Kolf, Christophe Lowie, Joshua Markiet, Daley Monte, Zaki Tuinfort. 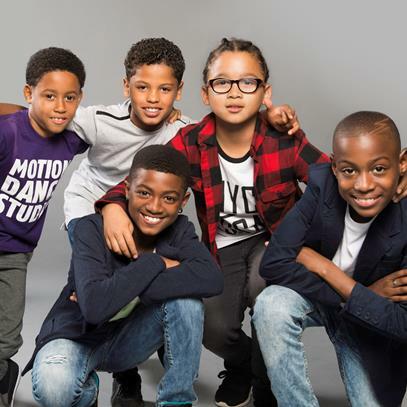 Achterste rij vlnr: Jerayno, Joshua M, Joshua K.
Middelste rij vlnr: Daley, Zaki, Jeshian. 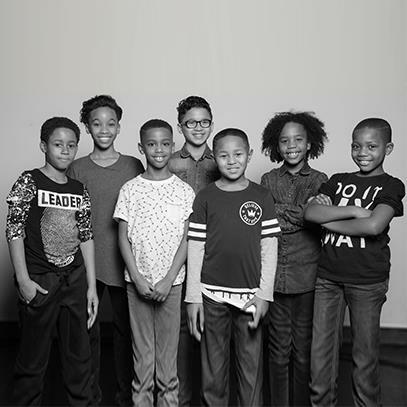 Vlnr: Nasir, Riley, Ryvano, Carlos, Elinho, Tyrone, Matthew-Angel. Fletcher: Matthew-Angel Janssen, Riley Boston, Ryvano Buyne, Elinho Deekman, Julio Gomes, Tyrone Purperhart, Nasir Regales, Carlos Veenstra. 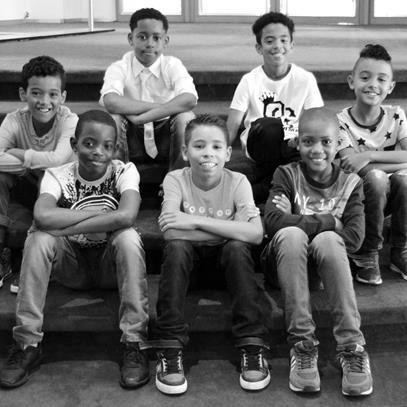 Van links naar rechts: Ryvano, Tevin, Daley, Jonathan, Julio, Joshua, Tyrone. Niet op de foto: Deanthè. 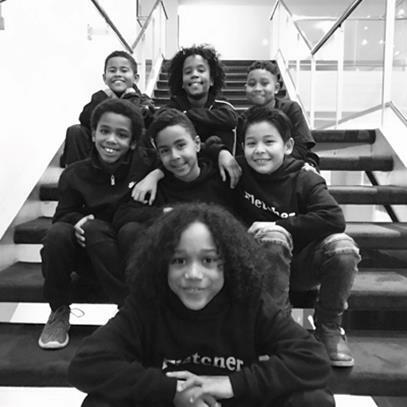 Fletcher: Ryvano Buyne, Jonathan Flohr, Julio Gomes, Deanthè van der Kust, Joshua Markiet, Daley Monte, Tyrone Purperhart, Tevin Themen. Vlnr: Ryvano, Panthero, Deanthè, Jonathan, Mookie. 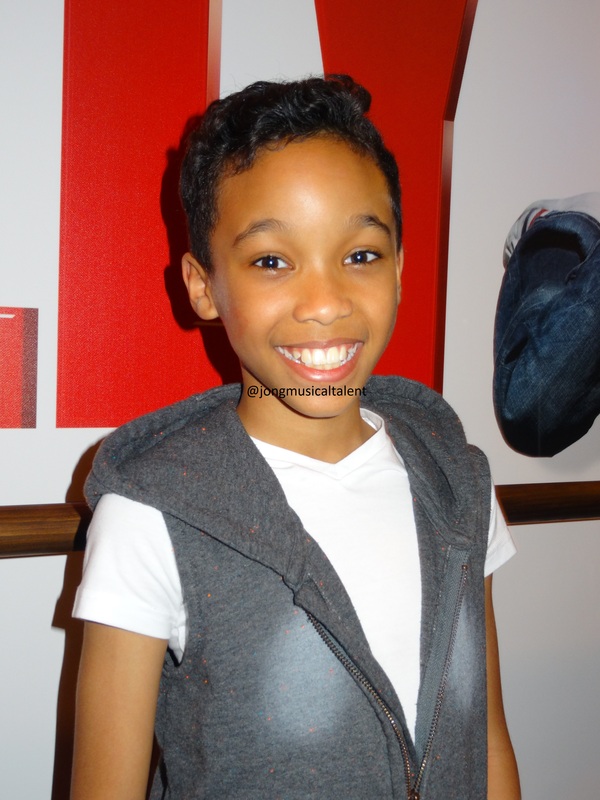 Fletcher: Ryvano Buyne, Jonathan Flohr, Deanthè van der Kust, Mookie Saluna, Panthero Toney.